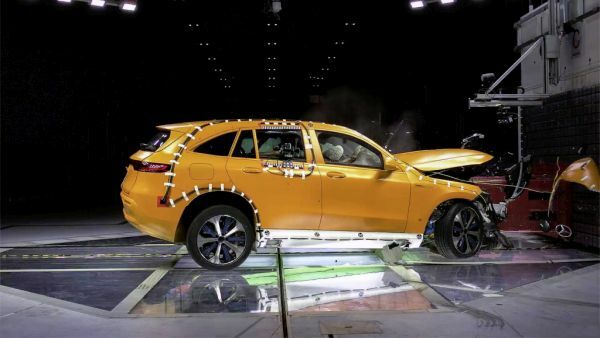 The new Mercedes-Benz EQC (combined power consumption: 22.2 kWh/100 km; combined CO2 emissions: 0 g/km, provisional figures) is also a genuine Mercedes when it comes to passive safety. 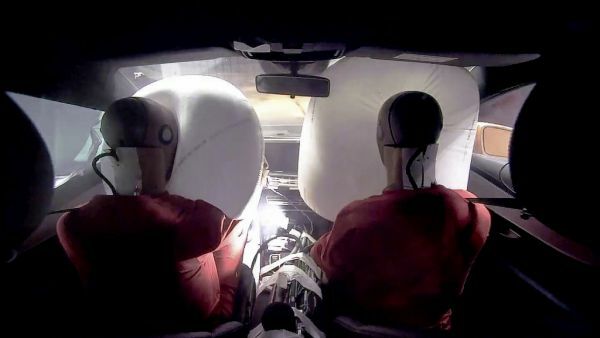 In addition to the usual, extensive programme of crash tests, the brand applies stringent safety standards to the battery and all component parts carrying electrical current. In many cases these standards exceed legal requirements. Figures for power consumption and CO2 emissions are provisional and were determined by the Technical Service. The range figures are also provisional. EC type approval and a certificate of conformity with official figures are not yet available. Differences between the stated figures and the official figures are possible.